A few of my male business colleagues and I have realised something. It is unusual for groups of men to discuss real life issues. Men are very good at talking about sports and the weather and work projects and the government, and all kinds of other stuff that involves superficial ‘head knowledge’. After a few drinks, we will talk more loudly and probably more crudely. This can be true even for men who call themselves friends. A friend recently went on an overseas vacation for a week with a group of mates he has known for many years. They had lots of fun together but there was zero group conversation that encouraged anyone to be real about any of the more difficult issues in their lives. Usually we guys avoid being vulnerable because we are not sure how we will be received. We do not want to give a poor impression of ourselves at work. To share any perception of weakness or struggle upwards can raise the fear that we may jeopardise a promotion. And to share downwards can make us look weak within our team. Somehow topics that involve vulnerability and perhaps emotion feel awkward for many men. Let’s be real. Each of us has stuff we are dealing with; challenges we are facing. Even that high achieving person who appears to do life and career effortlessly usually isn’t. Research indicates there is a loneliness epidemic in Australia, particularly among men. Younger men 18-34, were significantly more likely than other groups to feel lonely almost all the time or quite often. In 2017, 75% of the 3,000 people who committed suicide in Australia were males. Another 65,000 were desperate enough to attempt to take their life. Stress related illnesses, like anxiety and depression, are now equal with physical injury as the reason for Income Protection Insurance claims in Australia (TAL Insurance, 2016). Many guys can talk about the presenting issues like the craziness of the juggle of life. We are still adjusting to the new normal introduced in 2007 when the first iPhone hit our pockets. We are aware of some of the huge changes in lifestyle and work habits. However, unless we stop, reflect and talk, we can be unaware of the erosion of the important – things like being a great dad and learning how to create a great 21st Century family life for our kids. And then there is the even deeper nagging sense that there is an absence of the essential – like a real connection with a sense of purpose. These issues are totally drowned out by our busy lives and we wonder why we feel unsettled and unfulfilled. Women connect more easily than men. Traditionally guys connect best around tasks and activities. Women seem to connect much more naturally at a deeper level that enables them to share their lives and gain support. Interestingly, there are numbers of groups for women in business where they make great connections and find encouragement and support. Most men’s groups that exist already are very business focused and more personal sharing is usually avoided. We are in the early stages of establishing Ignite Men’s Business Group. 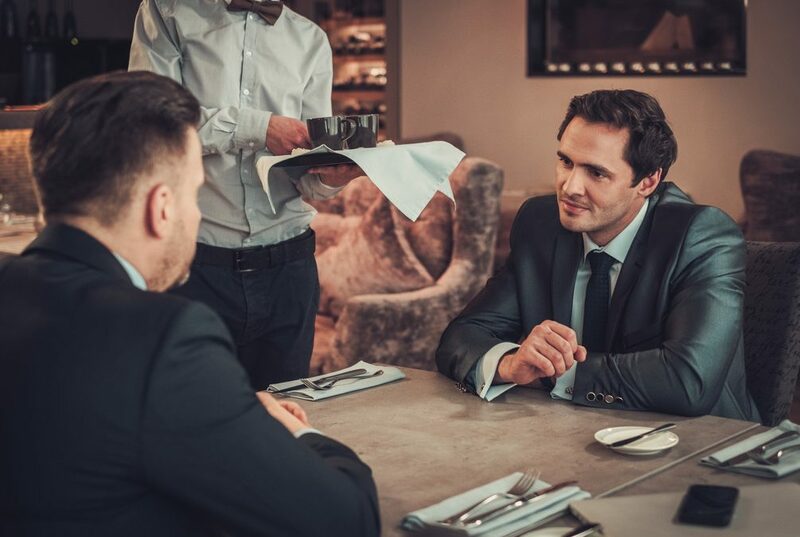 In September 2018 we started a monthly dinner for a small but growing community of men; men in senior corporate roles and business owners. Each of us wants to build a great life for ourselves and our family. We are men who want to stay healthy in body and soul as we do what it takes to pursue business and career success. Our format has been to send out an agenda with some questions around a theme to help us prepare. Then we come together and connect over a meal. A facilitator opens up the topic for a few minutes and then helps guide the conversation during the meal. The goal is to make sure all men get the chance to make their contribution. We have found this format has been highly engaging for participants. Everyone has been able to lean in to real conversations about ‘heart issues’ that matter. Topics discussed to date include: Integrating work with all that is precious in life; the relationship between work and purpose; what is real success; building meaningful relationships; our personal growth plan for 2019, how to manage yourself so you always have energy. Our goal at Ignite is to create a safe place for business men to be real and open about the challenges we face in business and to provide a resource of connection, wisdom and encouragement. 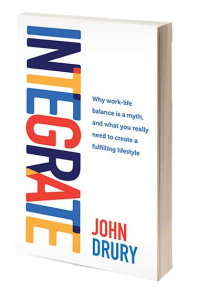 If you would like to know more about Ignite for yourself or a man in your life please contact me at john@johndrury.biz. Ignite dinners are on the 1st Thursday of the month and for any man who is keen to connect with a great group of business guys who want to talk about some of the real issues of life.